Save up to 32% on the Diaper Dude or Diaper Diva Diaper Bags + Free Shipping! The Diaper Diva Zipper Diva Bag (in Brown/Pink) is on sale for $43.96 at Amazon right now. That's 32% off the list price of $65.00! 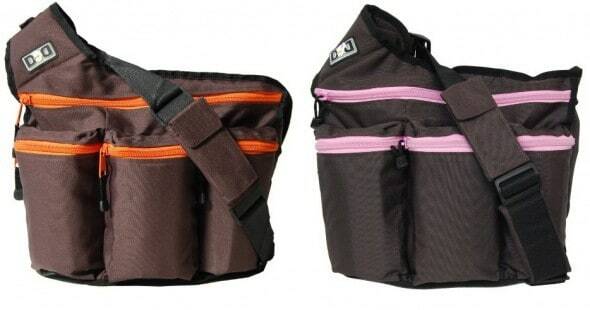 The Diaper Dude Diaper Bag (in Brown/Orange) is also on sale for $47.99! Both bags are available in other colors, but prices will vary.